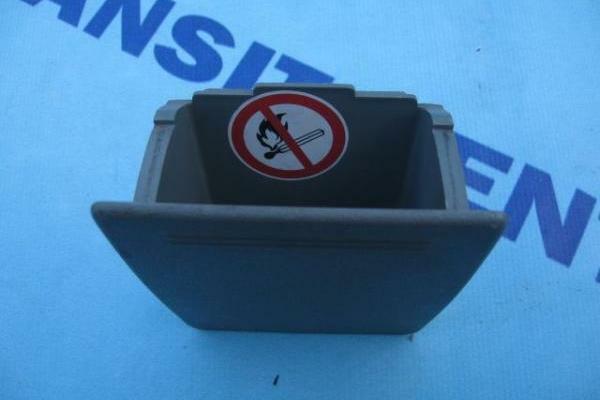 Ashtray for Ford Transit 2006 - 2013. 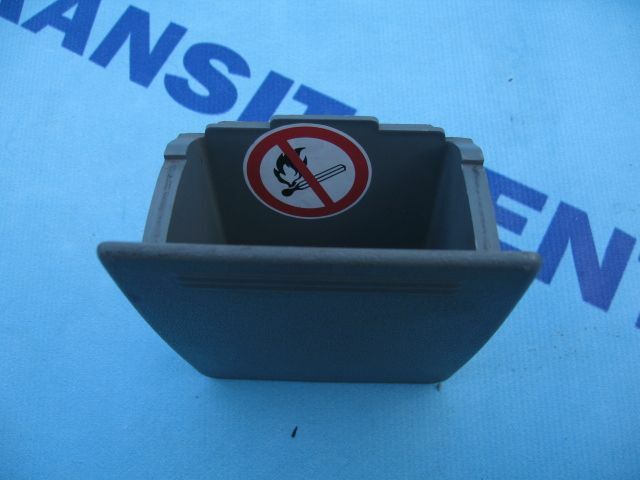 Ashtray designed dashboard Transit MK7 is located in the central part of it. Ashtray for each Ford model is the same regardless of the version. 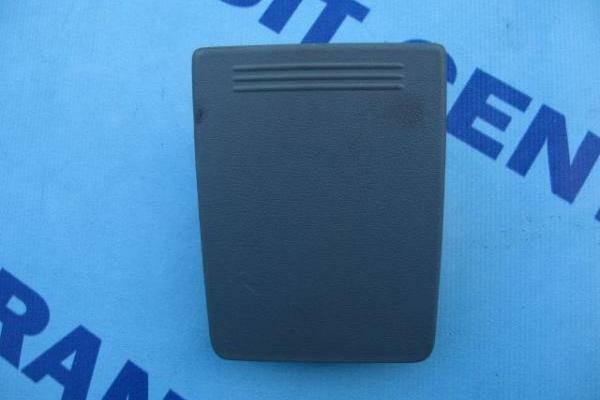 Panel vans, jumbo or transmission, each of them has the same dashboard. 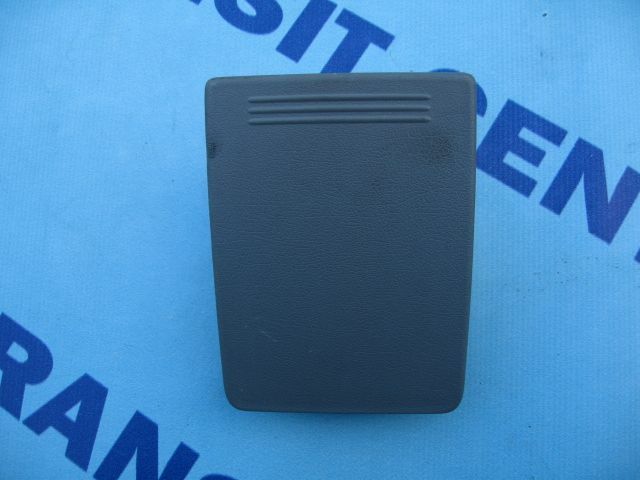 Ashtrays are in very good condition and are original products designed for Ford vehicles.